AFFORDABLE MILITARY-GRADE INTELLIGENCE IN A SMALL PACKAGE. The ONESAR provides multiple capabilities on manned or unmanned platforms. Based on the success of IMSAR’s proven military SAR systems, the ONESAR configuration reduces the integration requirements necessary to add synthetic aperture radar to virtually any manned or unmanned platform. The ONESAR includes a Ku- or X-band NanoSAR system, featuring high-performance synthetic aperture radar imaging. Coherent Change Detection (CCD) capability is available as an upgrade to the ONESAR system. Now more accessible than ever before, the ONESAR provides platforms, small and large, manned and unmanned, rotary and fixed wing, the advanced intelligence capability of SAR where it has not previously been available. 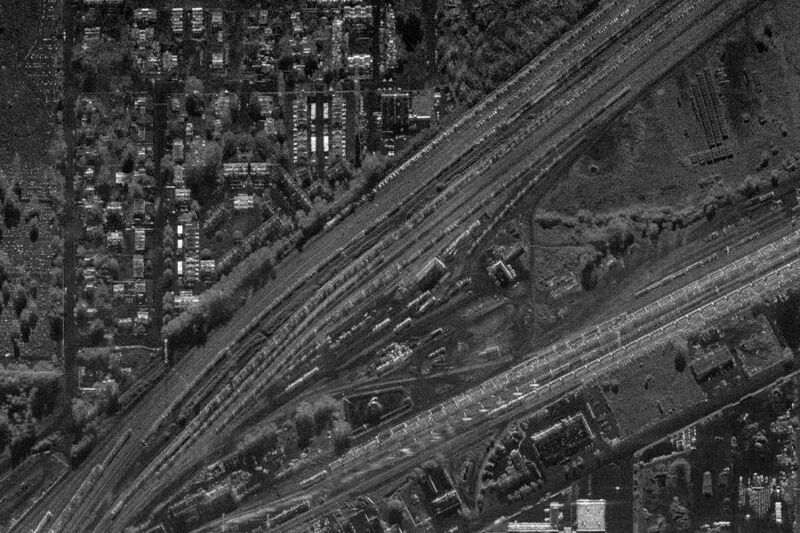 Make the most of your platform by adding synthetic aperture radar to your sensor repertoire. The ONESAR is designed for versatile integration as a standalone sensor payload or complement to existing payloads. It is available in standard configurations that integrate on an aircraft’s wing or inside the fuselage. The ONESAR features the lowest size, weight, and power of any system of its kind. 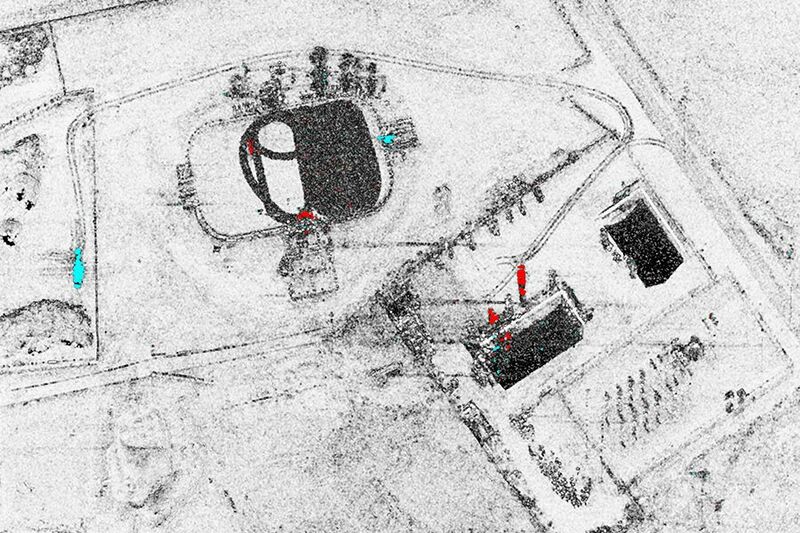 The ONESAR brings military-grade, high-resolution SAR, and even coherent change detection (CCD), to most aircraft. Historically, SAR systems were large and expensive, making SAR out of reach. The ONESAR changes the game by offering a basic package of tried-and-true SAR capabilities at the most affordable price on the market. IMSAR is offering its world-class synthetic aperture radar in a configuration and price point that is ready for markets all over the world. This will make the power of SAR more available than ever before. Every year, technology continues to shrink in size yet grow in capability. World-class imaging radar technology is no different. While being the smallest of its kind, the ONESAR packs some very powerful capabilities.